When preparing to play a show or go on tour, one of the things you should have locked and loaded is a tech rider. 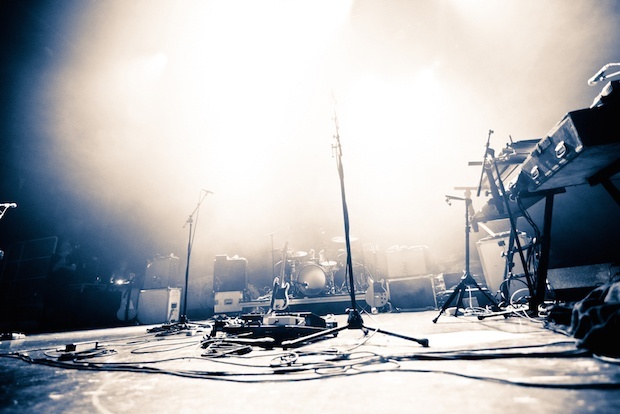 A tech rider is a one-page document that gives the venue and/or soundman an understanding of what your technical requirements are and how to set up the stage before you arrive. It also gives them an opportunity to let you know if they can’t accommodate any of your needs. Other benefits of having a good tech rider are that it allows you to think through every aspect of your stage setup, and you'll impress the venue with your professionalism.